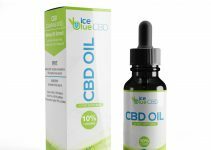 Improve Me CBD Oil Review: Effective Or Not? Insane Results! 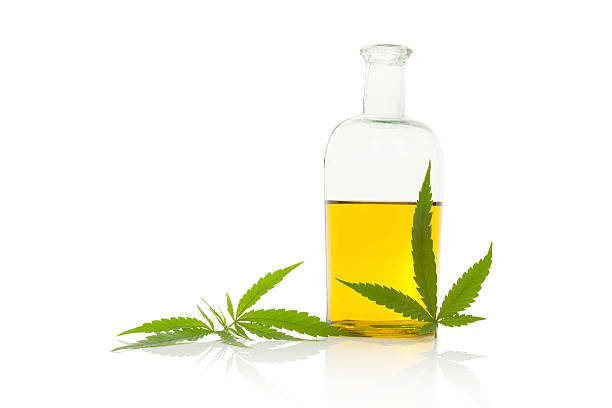 CBD Oil has gotten extremely popular over the last few years. Due to its popularity, many vendors have started appearing popping up selling CBD Oil in the UK. One brand you might have come across is Improve Me CBD Oil. They say they supply the best quality products against reasonable prices. But just how legitimate is Improve Me? 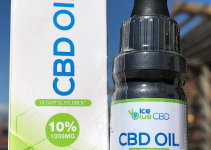 In this Improve Me CBD Oil Review, we’re going to take a closer look at this product. On their website, you’ll find many different types of CBD Products. Click Here To Buy The #1 Quality CBD Oil in UK! This includes CBD Oil, Balm and Capsules. All of these are available raw or purified. When you go with the raw liquid you can expect it to taste quite strong. This isn’t the case with the purified CBD Oil. If you aren’t a fan of the strong taste I definitely suggest going with the purified liquid. If you don’t like liquids at all, dont worry. Improve me CBD has plenty of other products. Some people absolutely hate the taste of CBD drops which is why they go with capsules. They are convenient and easy to take but are usually a lot more expensive. For example, their CBD capsules cost £47.99 for 30 x 25mg capsules. This comes down to a total of 750mg. You can also find CBD vape oil in the assortment. Unfortunately, they do not stock edibles. Most people seem to be satisfied with the quality of their CBD oil. Unfortunately, I wasn’t able to find any third-party results for Improve Me CBD Oil. Since the industry isn’t regulated, I think it’s important to do third party testing. 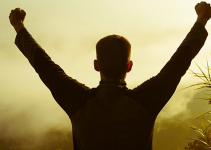 By doing so, you can show your customers that you provide the real deal. That doesn’t mean their products are of bad quality. I do think they are quite expensive to other vendors. for a CBD Oil containing 1000mg, you’ll have to pay £69.99. When you take a daily CBD dosage of 25mg, this can end up being quite expensive. Improve Me seems to be a legitimate supplier of CBD products. They have a lot of different products and seem to ship out quite fast. However, I think there are better alternatives to this company. I prefer purchasing from a vendor that has testing available. Improve me is also pretty expensive compared to other shops. Check out my suggested CBD source. They provide testing and good quality products.